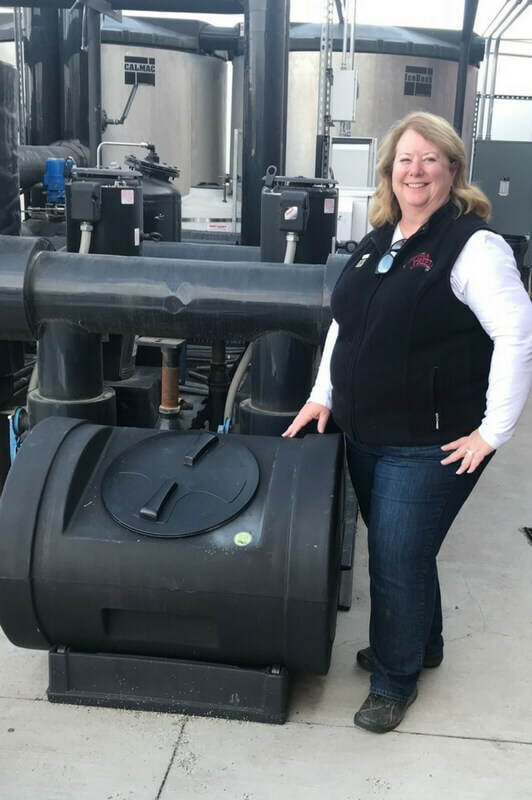 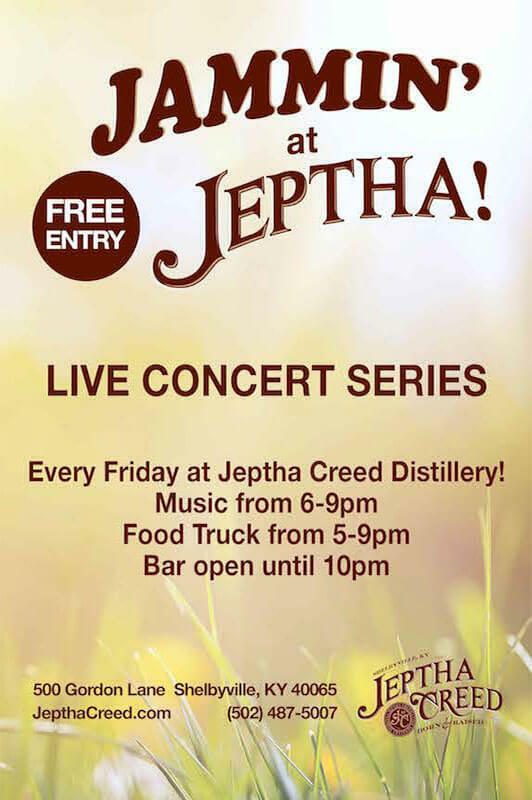 Read the latest news and get updates on what’s happening at Jeptha Creed. 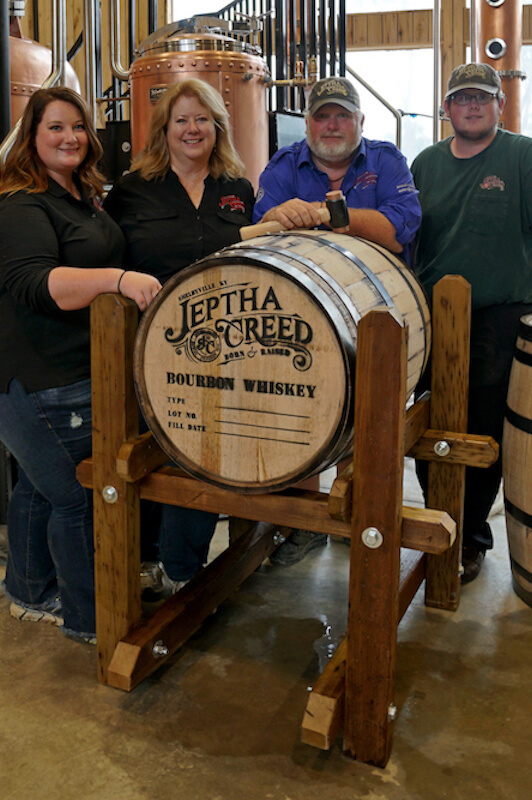 Jeptha Creed has been featured in Southern Living Magazine as one of Bourbon’s New Pioneers! 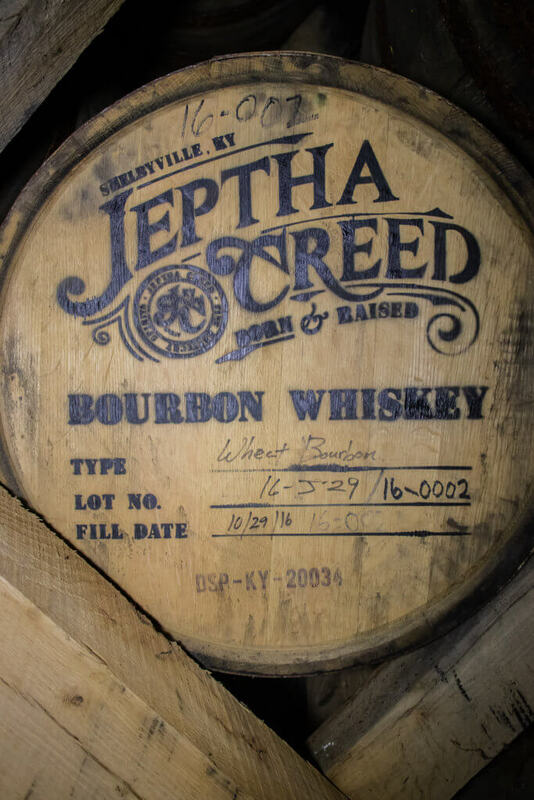 Many Bourbons are named for people: Jim Beam, Basil Hayden, Elijah Craig, Evan Williams, George T. Stagg. 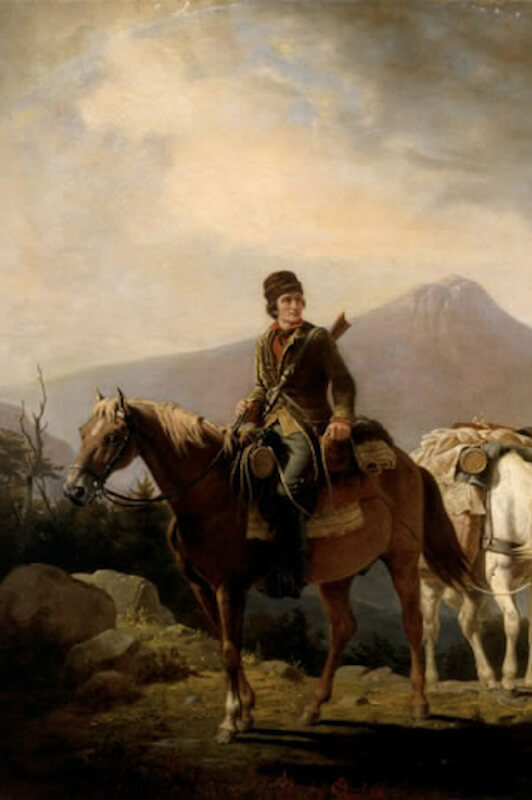 Many of these men came to Kentucky in the late 1700s to claim land as part of the Corn Grants, which offered 400 acres to settlers who built cabins and planted corn in the then-territory of Kentucky. 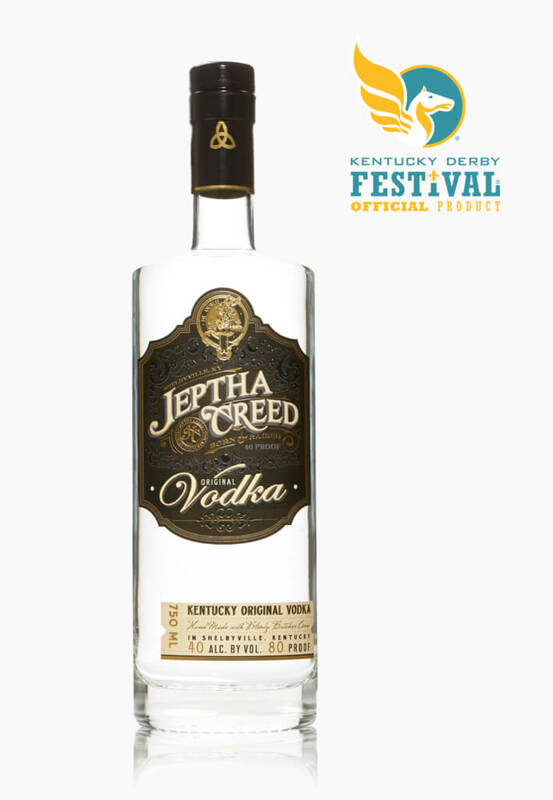 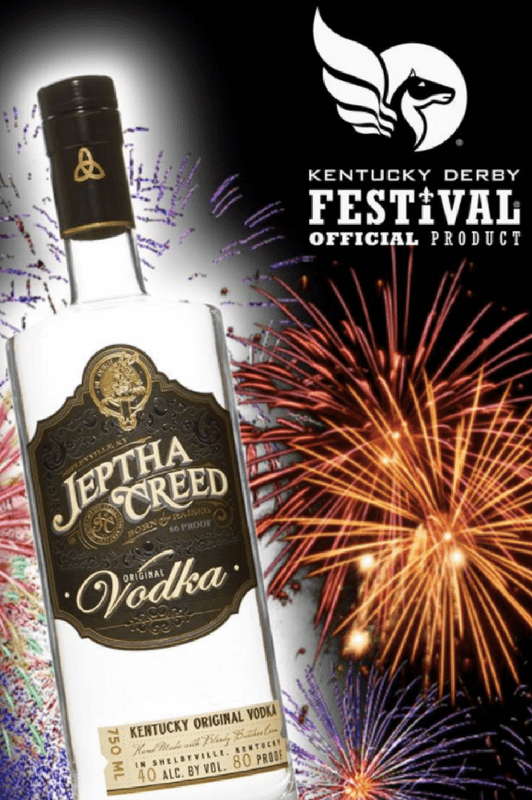 Jeptha Creed is proud to announce they have become the official vodka of the 2018 Kentucky Derby Festival! 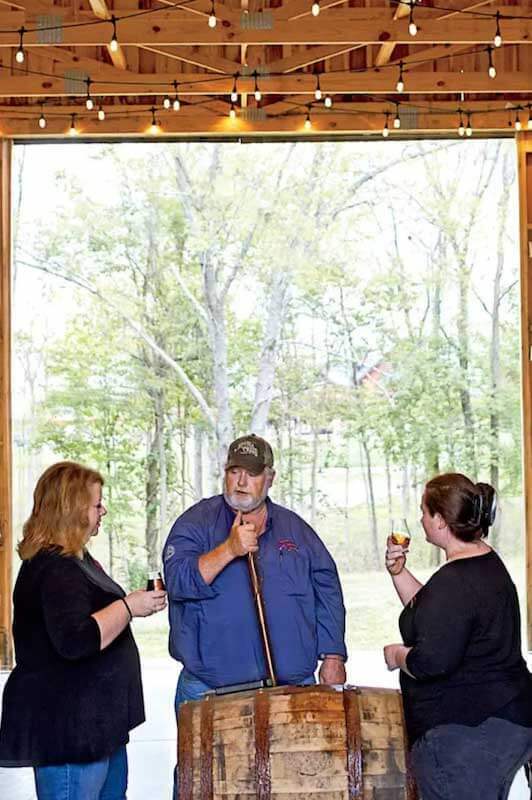 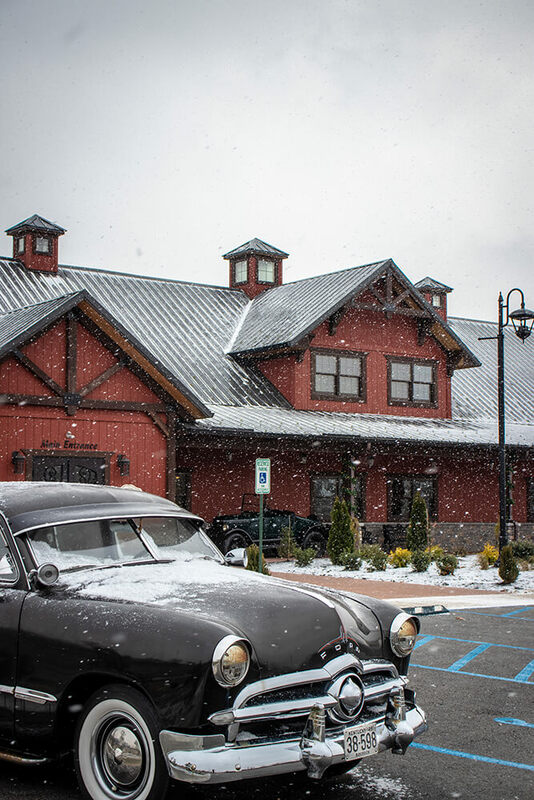 Something about our distillery that’s unique is that we are a craft farm distillery. 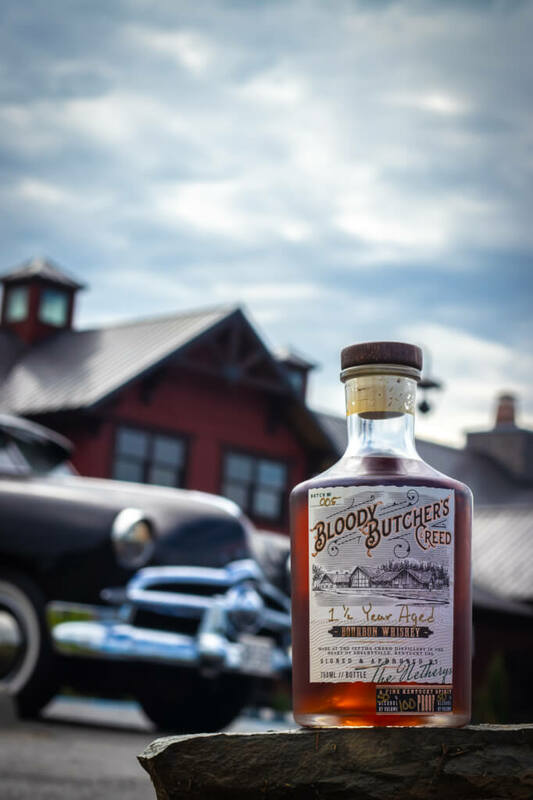 We want to use real produce to make our spirits. 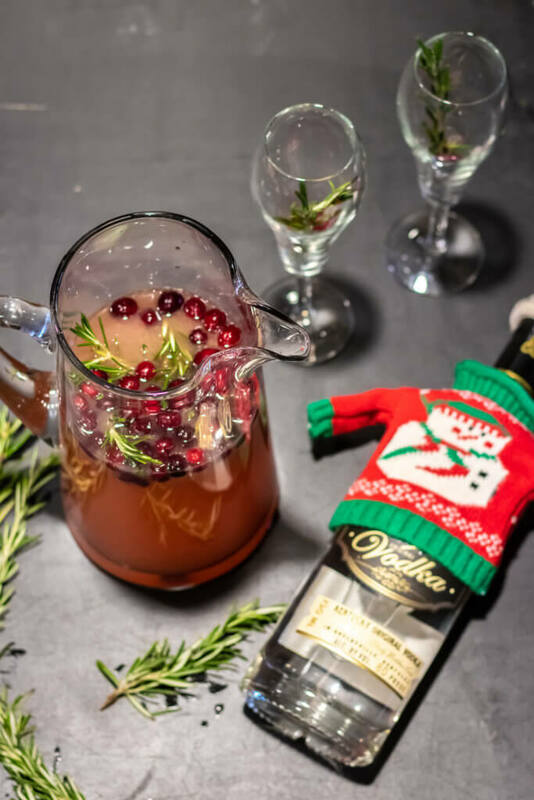 We do not want extracts and artificial flavorings in our products. 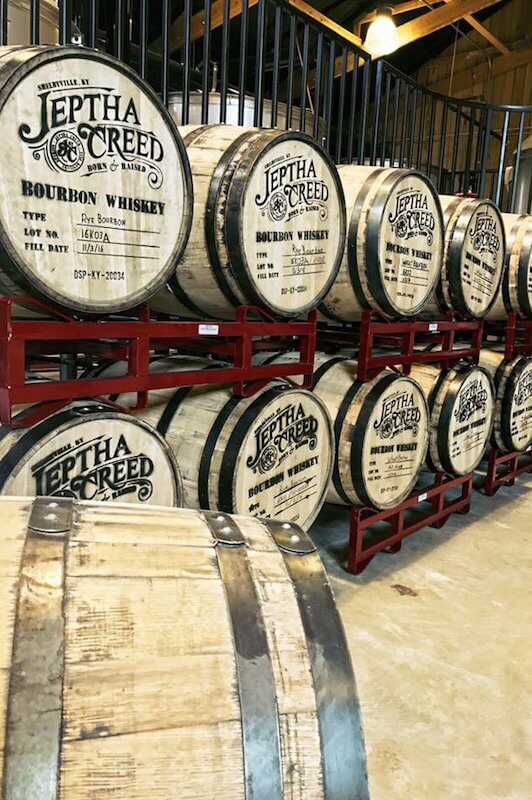 We’ve got some exciting things planned for this summer! 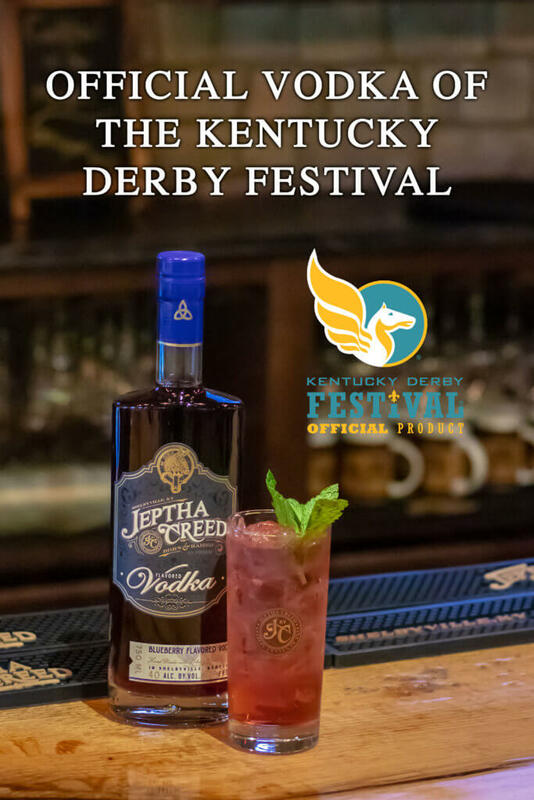 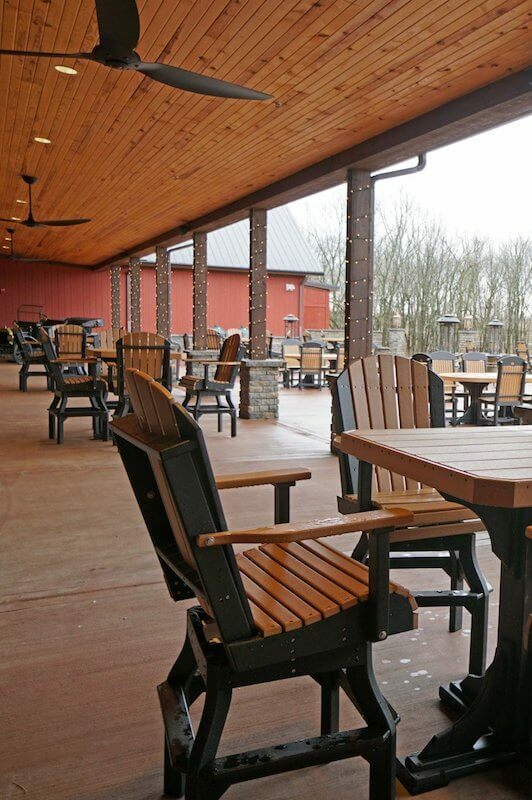 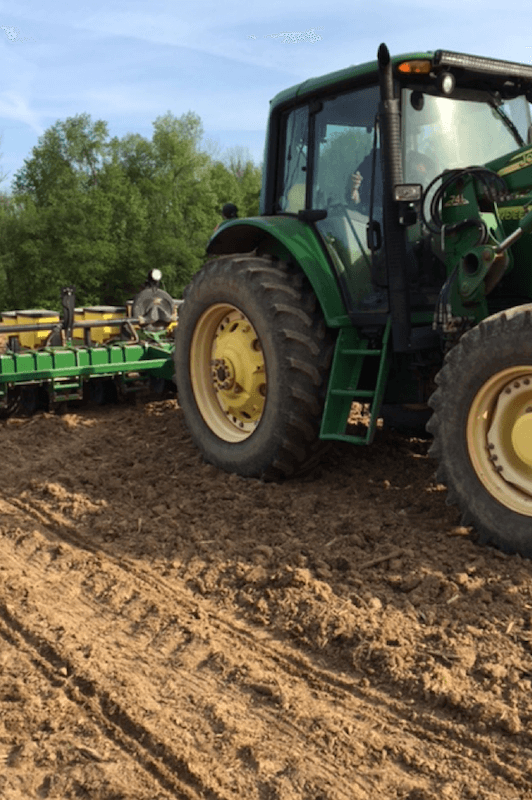 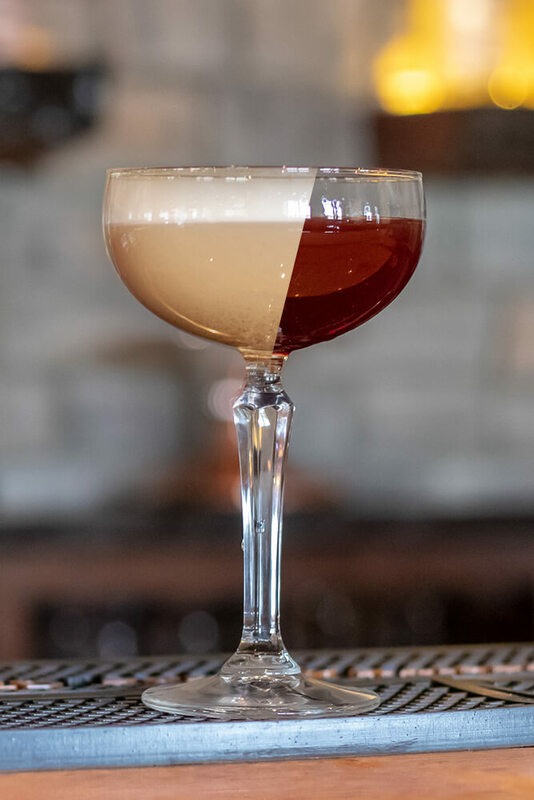 With our Jeptha Games in June, Farm to Table Dinners, and monthly Creed Cocktails Class, we’ve got some fun things in store!